Many people who pre-ordered an Oculus Rift at launch have received bad news today: their virtual reality headset has been delayed, and won't be shipping out for more than a month due to component shortages. 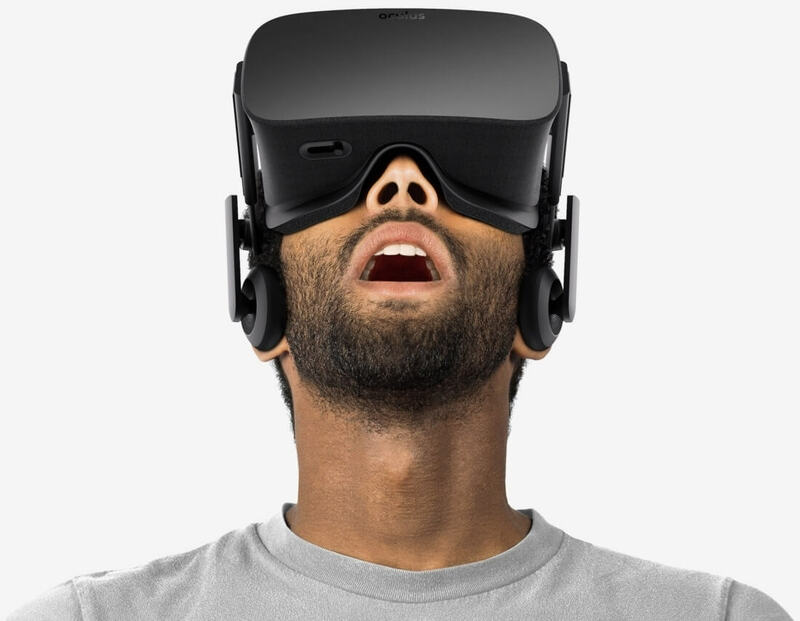 The delays appear to have affected even those who pre-ordered the Rift within hours of it going on sale. New shipping dates that many customers are receiving range from May to late June, while the first batch of Rifts shipping at the end of March. If you place an order for a Rift right now, you won't receive the headset until August at the earliest. In a statement, an Oculus spokesperson said that the "component shortage impacted our quantities more than we expected." The company has "taken steps to address the component shortage" and they've also increased manufacturing capacity to attempt to speed up the shipment process. Anyone affected by the delays will get their $50 shipping fee waived by Oculus, and the company won't be charging customers for the unit itself until it ships out. As for people who bought a Rift through Kickstarter, Oculus says these customers will get headsets from a "separate allocation", but it's not clear if the production delays also affect these units. Shipping estimates for Kickstarter buyers have been updated to "TBD", which isn't very helpful. There are quite a number of Oculus customers who are frustrated at these delays, many of whom have taken to Reddit to slam the company for failing to properly estimate and plan for large demand. Hopefully Oculus can get its production line sorted out as soon as possible so that delays don't affect even more customers.